Wasps have signed former All Blacks centre Malakai Fekitoa on an undisclosed‑length contract. 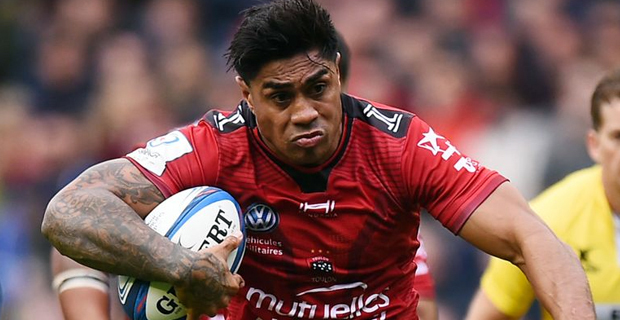 Fekitoa, who has scored eight tries in 24 games for the All Blacks, will arrive in the summer from French Top 14 side Toulon, where he is halfway through his second season. The 26‑year‑old will link up with fellow All Black Lima Sopoaga, a key factor in Wasps' decision to sign him. With New Zealand not picking overseas players, Wasps will have him full‑time.